There’s no shortage of summertime options for substitute teachers. When the school year concludes, you can take some time to recharge, sharpen your teaching skills, or pursue seasonal work. Here are five summer jobs to consider for substitute teachers. No matter the grade level or subject, tutors play an important role for students at all stages of their development. Tutors assist students in everything from the occasional homework assignment to standardized tests and everything in between. Tutoring is a great way for substitute teachers to help students using the skills they’ve developed leading classes during the school year. There are several ways substitute teachers can become tutors. You can become a private tutor, connecting with clients on services like Wyzant, Care.com, Upwork, HeyTutor, as well as through your own network. From sports to tech, adventure to sleepaway, and plenty in between, there are many types of summer camps. 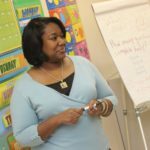 The most rewarding employment opportunities for substitute teachers, however, might be found at an academic summer camp. In addition to the fun and games that are found in a traditional summer camp setting, academic summer camps offer valuable out-of-school learning opportunities that help students get a step ahead. The end of the academic year doesn’t mean the end of learning at many school locations. 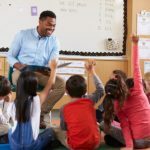 Substitute teachers can explore summer school job opportunities directly with a school or district, or with an online jobs platform like Indeed, SchoolSpring, or Monster. 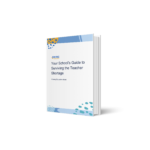 If you’re looking to continue to teach over the summer but would prefer to do so from the comfort of your own home, the virtual education world might be the right fit. 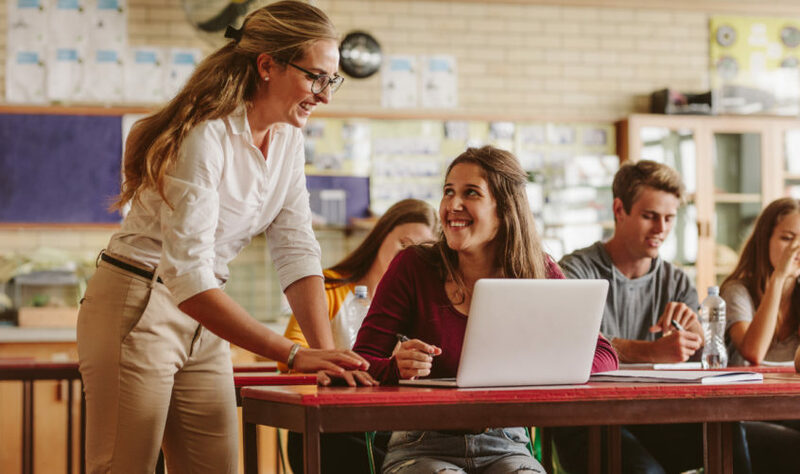 Organizations like Qkids, Odysseyware, Teachaway, Flexjobs, and many more connect qualified teachers with students via the internet. The growth of online learning has resulted in an increased demand for web-based teachers, and many of these opportunities are flexible and part-time. Gig economy jobs are tailor-made for flexibility, and many fit seamlessly within a substitute teacher’s summer schedule. Animal lover? Rover can connect you with dog owners who need a sitter. Or, get paid to walk dogs with Wag. Like to hit the road and explore new places? You can work for a company like Uber, Lyft, Postmates, Caviar, or Grubhub. Good with household projects? Consider joining Handy.